With more traffic on our roadways, higher incidents of speeding and more distracted drivers than ever, keeping everyone safe in work zones is a major challenge. 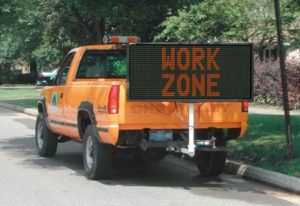 On average, a work zone crash occurs once every 5.4 minutes. 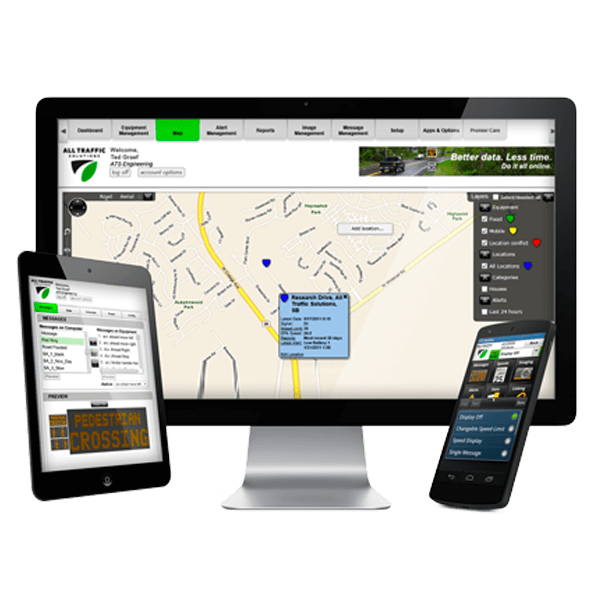 Help lower the statistics in your municipality with our flexible work zone safety solutions. Web-enabled radar speed displays show drivers their speed so they can slow down. 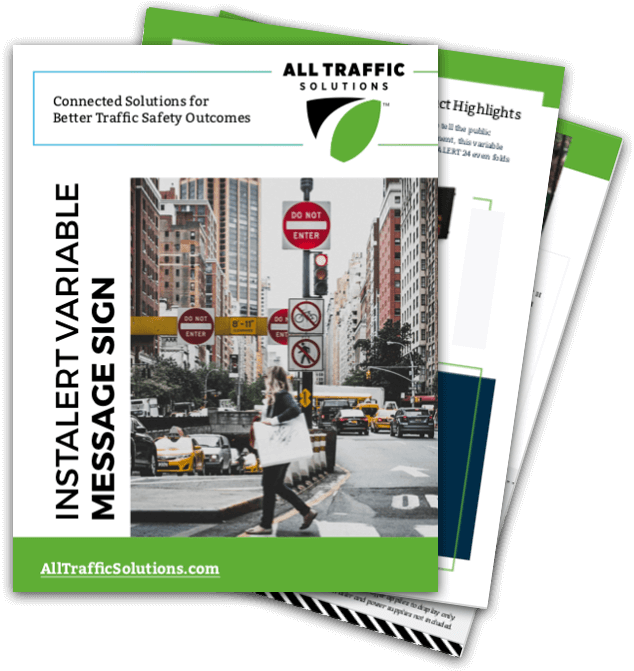 These portable signs mount easily on pole, trailer or vehicle, and can be installed beneath the speed limit sign to reinforce the legal limit. Built right into the radar speed display, Audible Alerts sound whenever a speeding driver passes the sign– to alert the driver to slow down and warn workers and pedestrians so they can get to safety. That flash when vehicles exceed the speed limit to alert drivers to immediately slow down. 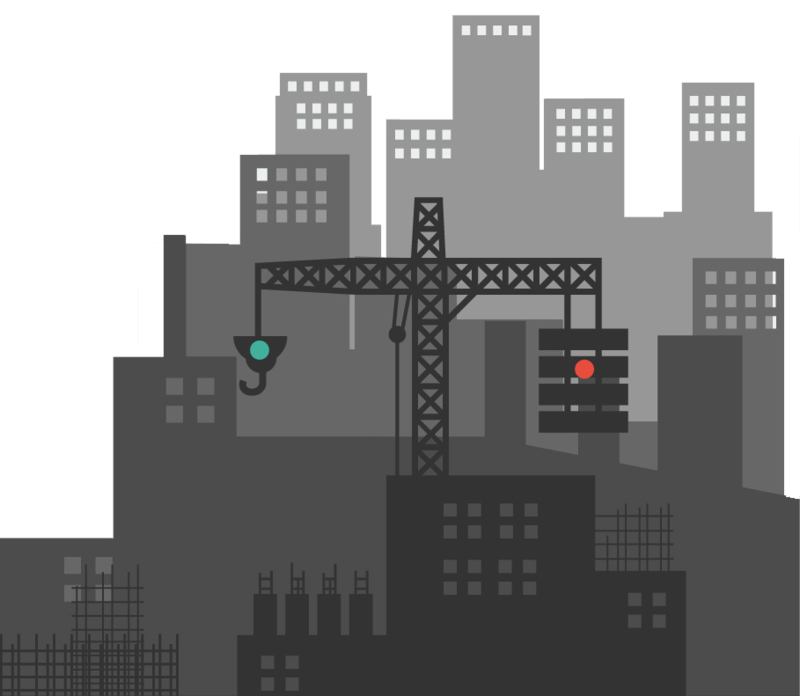 All our Work Zone solutions are TraffiCloud-ready and fully programmable from any Internet-ready device for 24/7 access from anywhere. 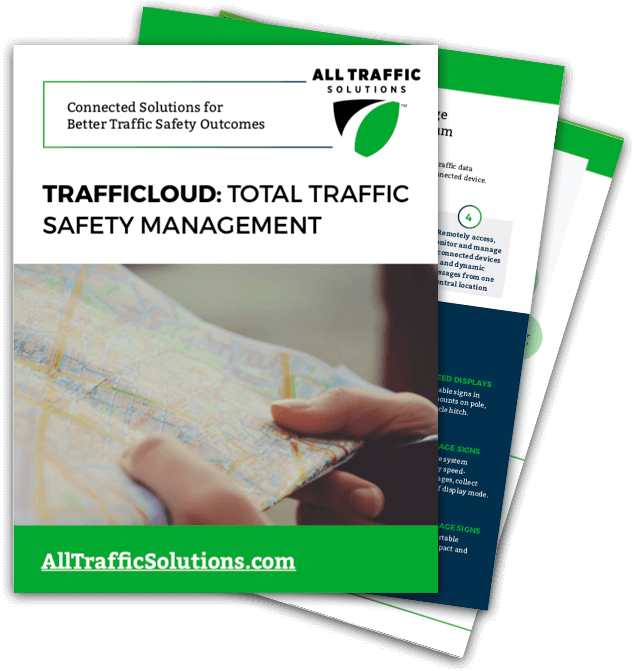 For immediate insight into speed and volume trends to identify which areas require additional safety measures and provide meaningful statistics for effective planning. 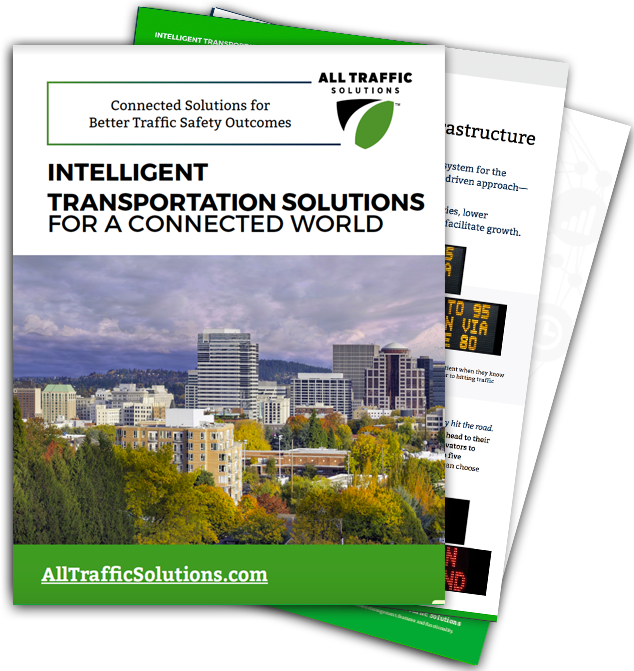 Grant funding for municipal traffic safety programs is easier to attain when supported by hard data that confirms need and demonstrates success.